A new kind of organism may have evolved, and we may be responsible for its creation. Plastic pollution in our oceans is a massive environmental problem. As documented by one recent study, there are approximately 5.25 trillion pieces of plastic, weighing 269,000 tons, currently polluting our oceans. That is immense. Wildlife extinction is becoming an ever-increasing issue with the progression of climate change, and this massive accumulation of plastic trash and debris is making the problem that much worse. 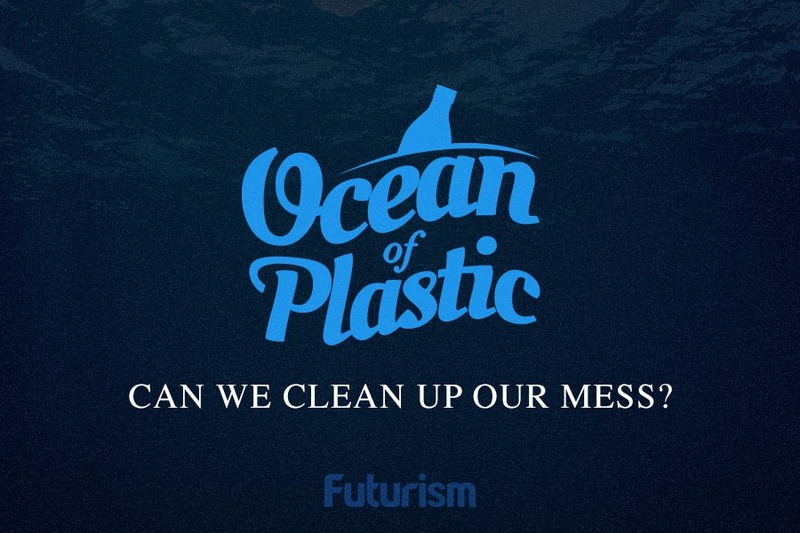 There are efforts to make a dent in this pollution, as The Ocean Cleanup project has shown with their push to clean up the Great Pacific Garbage Patch within five years. However, this problem will persist. And, while prevention is the best cure for this continuing trash burden, it is important that solutions to the existing problem are created. This is why scientists are investigating the possibility that a newly-evolved microbe could be capable of breaking down plastics in the ocean. Researchers started to notice that, in some studies, plastics recorded should have been increasing over time but were not. If fact, 90 to 99 percent of the expected plastic was missing. When the researchers looked closer, this missing plastic was not the result of any serious recycling efforts, but possibly microscopic organisms, as they reported in the journal Frontiers in Ecology and the Environment. Now, this plastic-eating microbe theory is just that, a theory. It is not yet a proven fact, but researchers are hard at work to come to a solid conclusion. However, while it is not yet proven, the theory makes a lot of logical sense. Because our oceans have been so bogged down with plastic particles and pieces for so long, it would seem only natural that some species of microbe would eventually evolve to better adapt to their environment. There are other explanations for this missing plastic, however. It could just be weighed down by organisms to the bottom of the ocean, or broken apart into such small microscopic pieces that it is undetected by surveys.